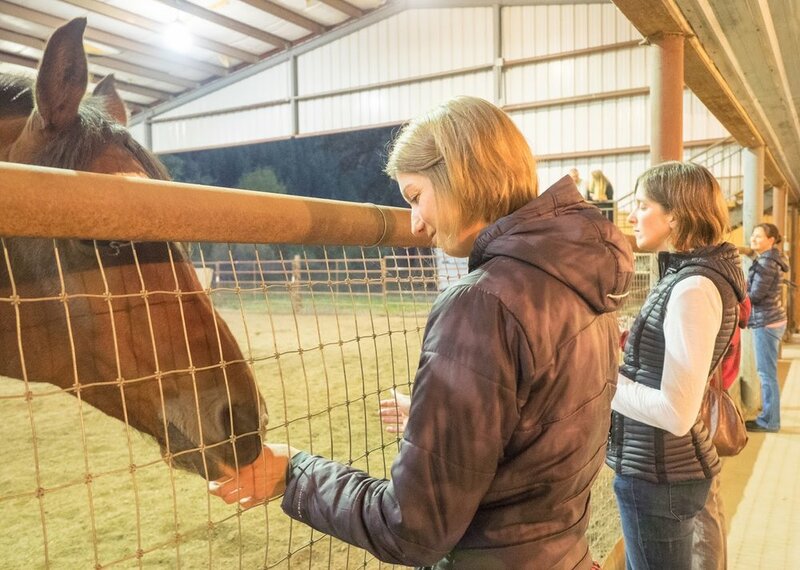 During a recent Reiki Master Gathering, we had such a wonderful experience learning about Reiki with horses from Reiki Master Jane Sparks. Jane is a wonderful practitioner who specializes in the healing of animals. Such a beautiful thing! Here are some photos taken from the evening.